Photographing growing families is something that I love. You may remember this beautiful family from their maternity session I did at Rocky River Beach. 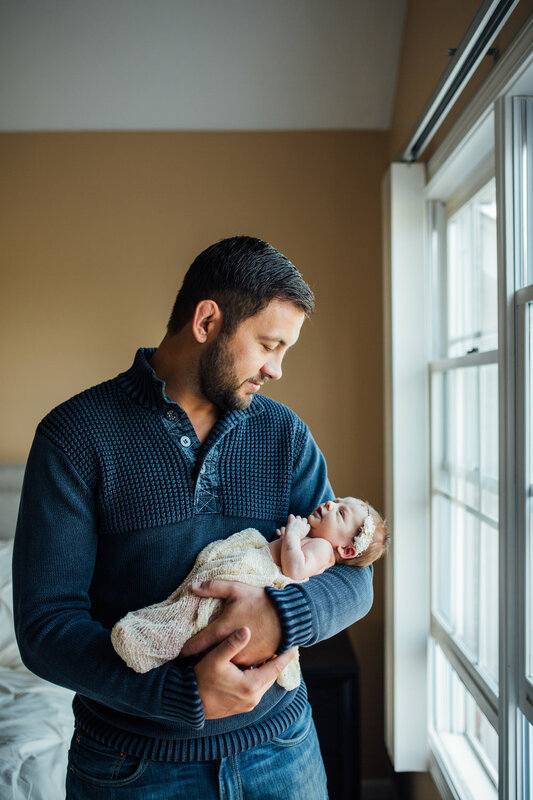 It was so much fun capturing this special time in their lives and to welcome their sweet little baby girl home! Please enjoy The K Family Newborn Session!